Annie Malone. 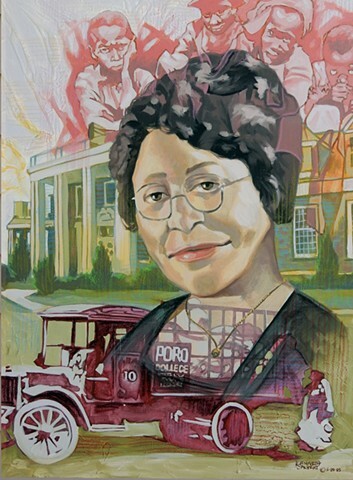 Annie Minerva Turnbo Malone (August 9, 1869 – May 10, 1957) was an African-American businesswoman, inventor and philanthropist. In the first three decades of the 20th century, she founded and developed a large and prominent commercial and educational enterprise centered on cosmetics for African-American women.